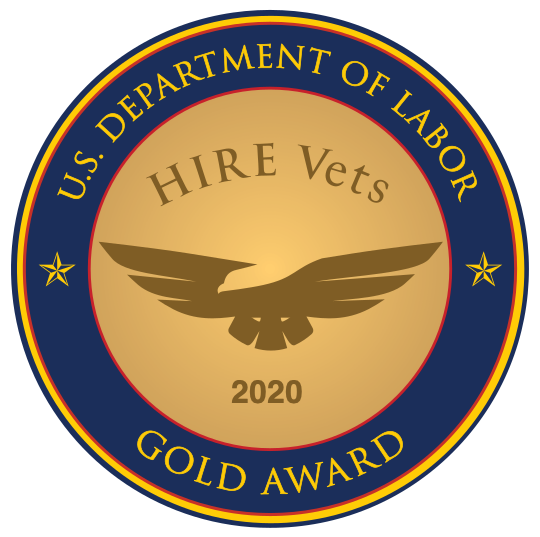 Let’s just say that the veteran skill set provides the answer to many organizations’ most pressing needs. No matter what you’re asked, preparation is the key to success. A recent study may have settled the length debate, and these tips can help your resume grab a recruiter’s attention.